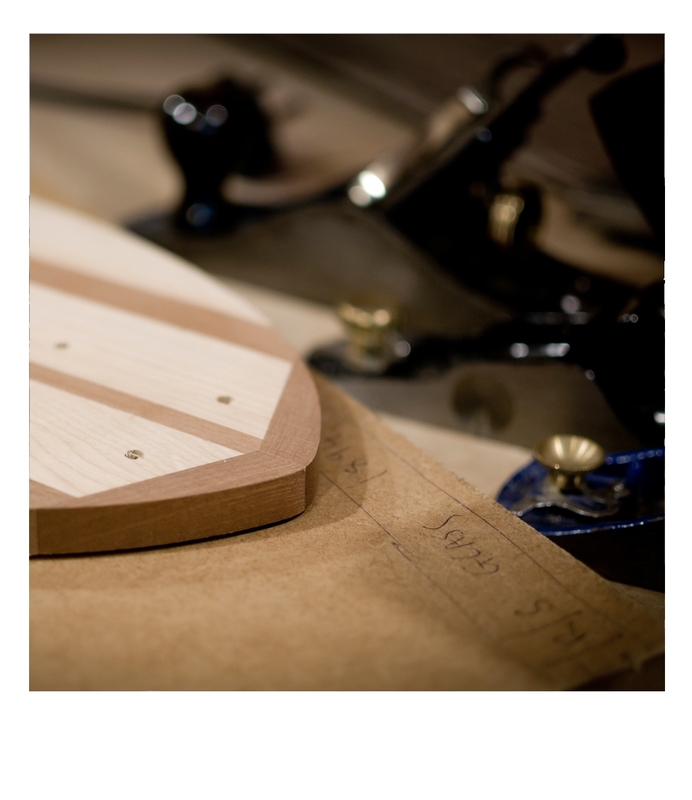 It’s amazing what happens when you FOLLOW YOUR BOARD…. 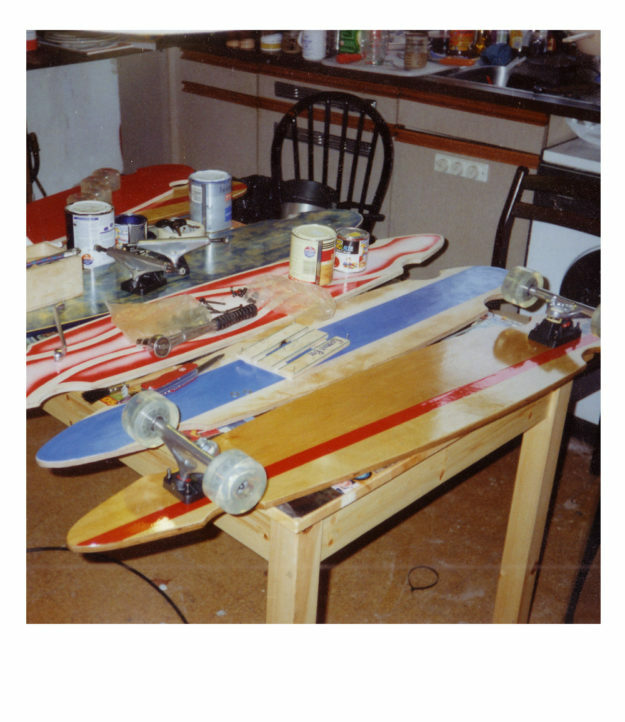 Way back in 1999, we cut out a simple longboard shape from a piece of marine ply and bolted some street trucks and soft wheels to it. 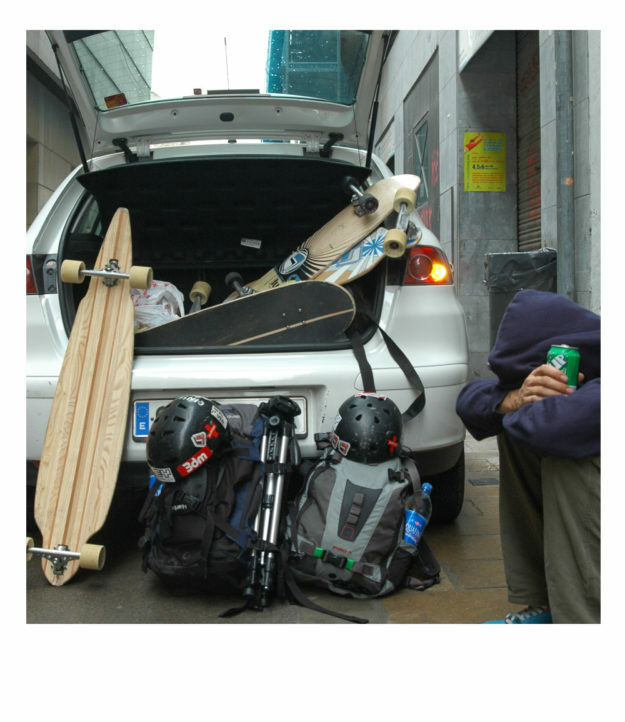 We felt the same feeling that everyone who steps onto a longboard for the first time feels… pure stoke!! 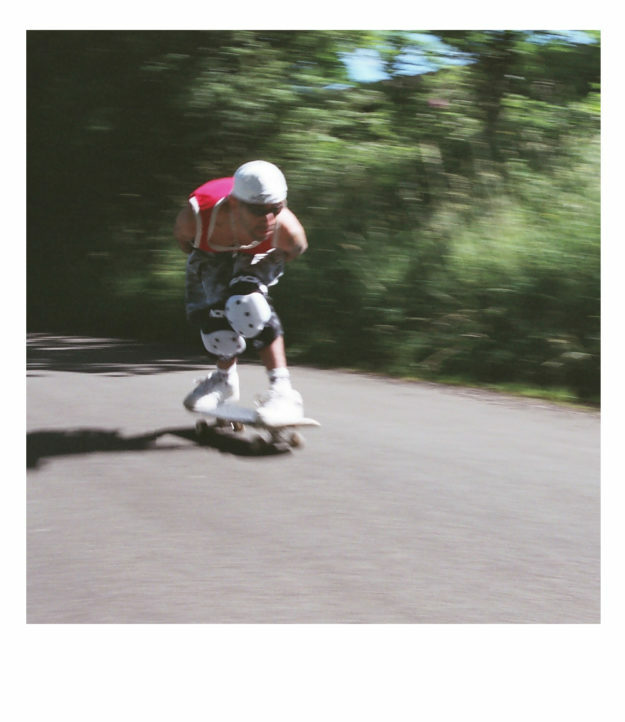 The 2001 Spooky “Evo” speedboard was the first ever commercially available drop-through longboard. Randal DH trucks and Exskate Cherry Bombs! Then we started thinking about ways we could make our longbards roll faster, turn smoother, and bring even more fun into our worlds. 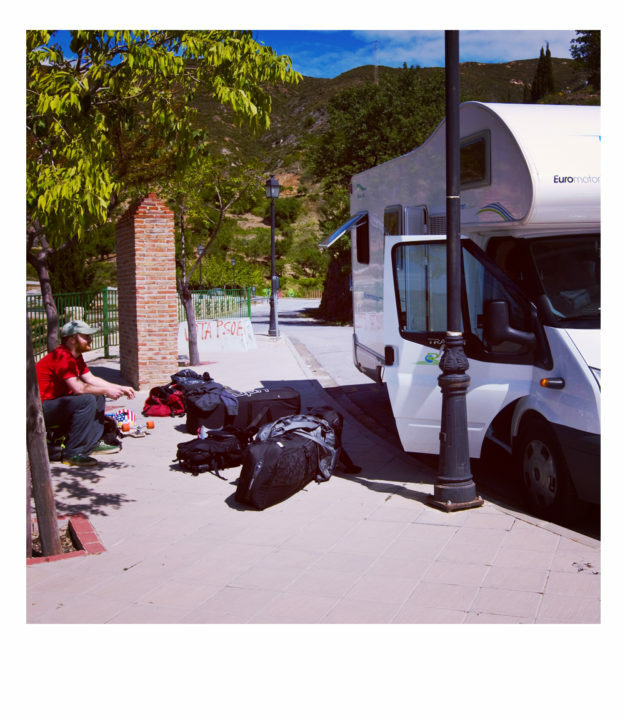 And so began a process which is still ongoing today – the search for a better ride. 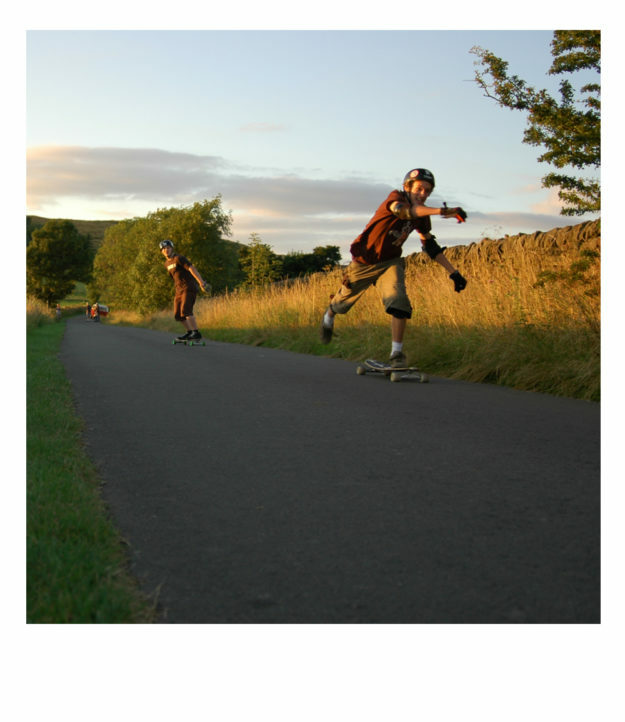 Sergio Yuppie visited us from Brazil at the 2006 Summer Session outlaw in the UK’s Peak District. 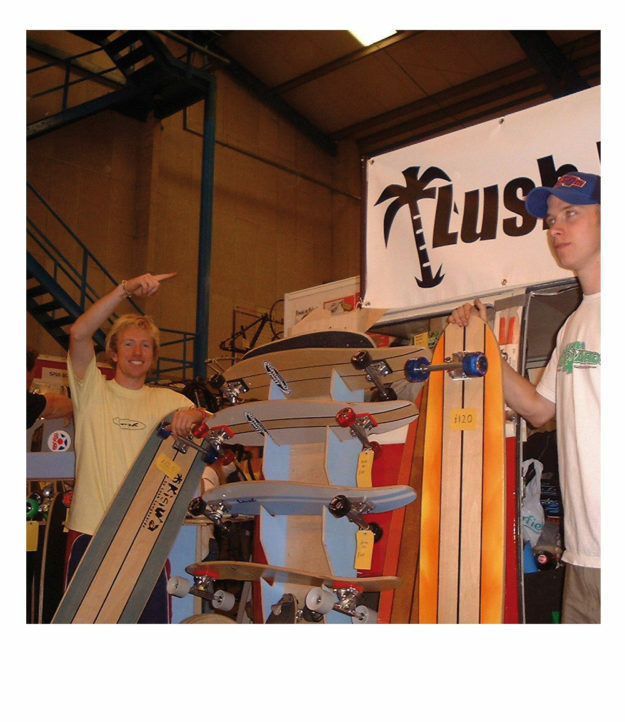 Lush was the UK’s first longboard brand. 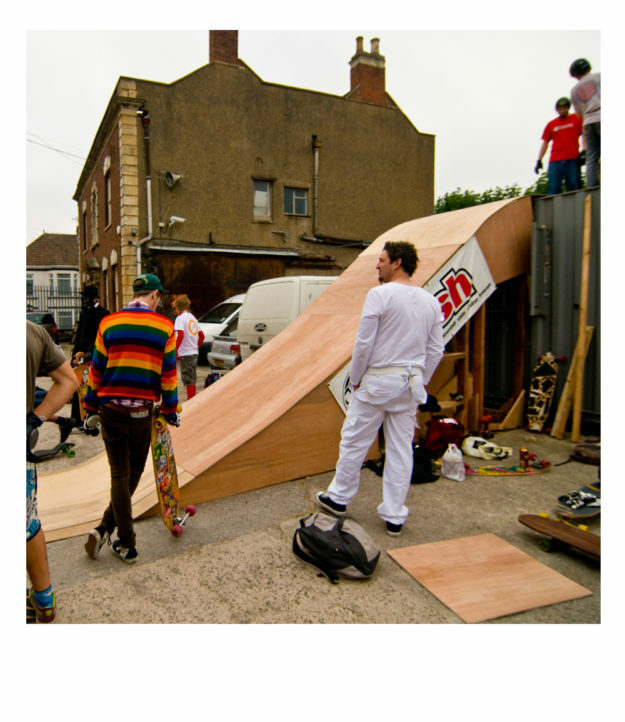 We were making boards in our cellar, selling them to skaters online, running longboard events and the UK’s first longboard forum, way before the money men cottoned on. 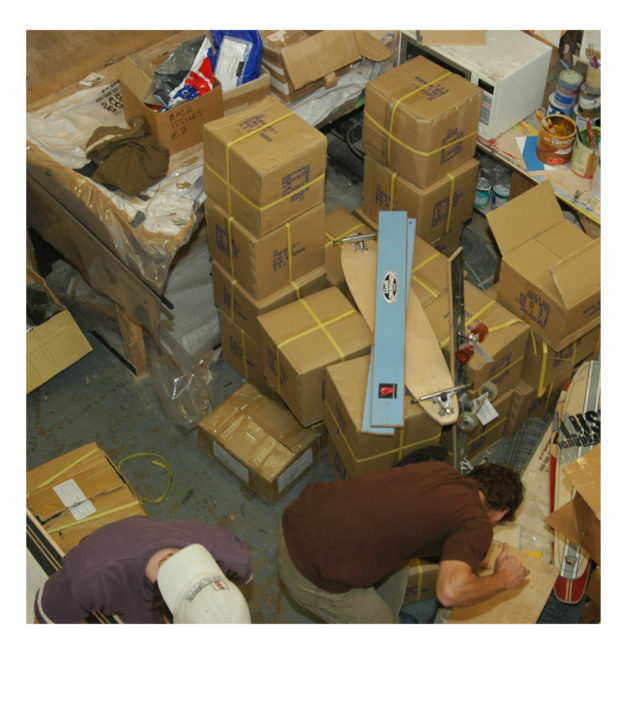 Now, over a decade later, we have a whole load of experience behind us. 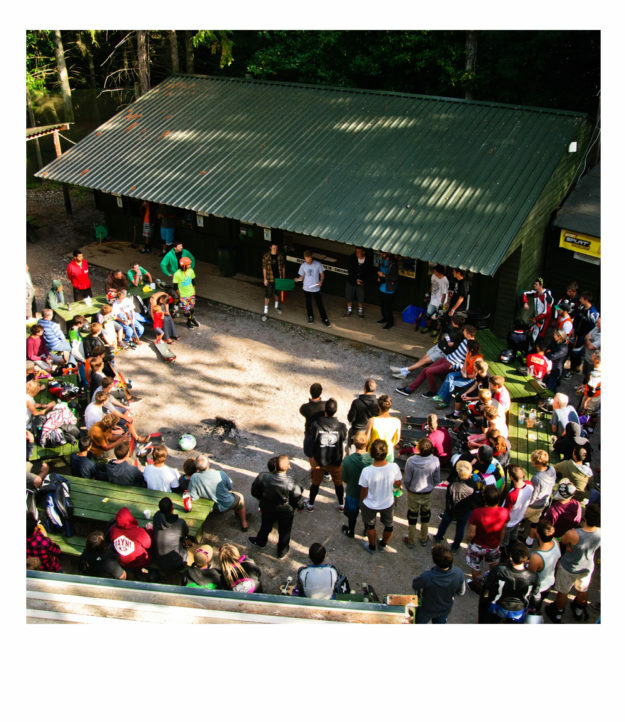 The Summer Sessions ran from 2000 to 2007. Sunset bombing! The final CNC Sabre Trucks hanger protoype, Bristol 2008. www.sabretrucks.com for more! 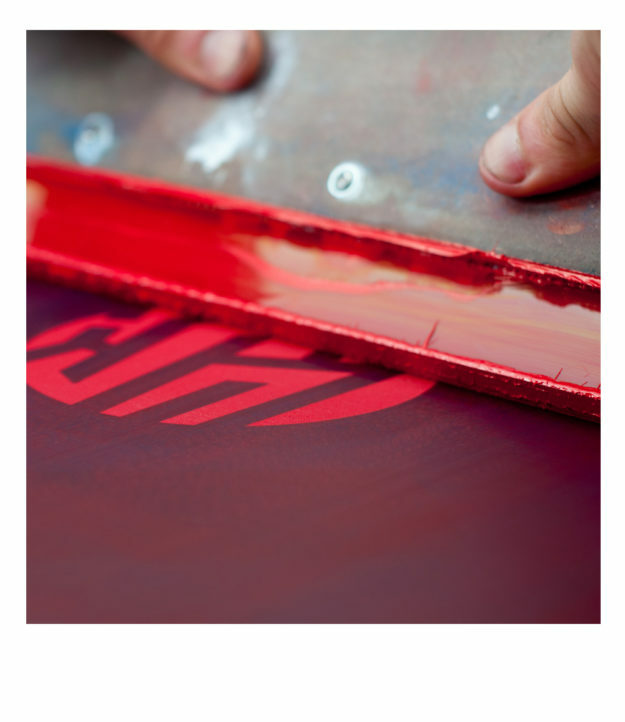 We have worked and continue to work with some of the fastest skaters out there to push the limits of what we make. 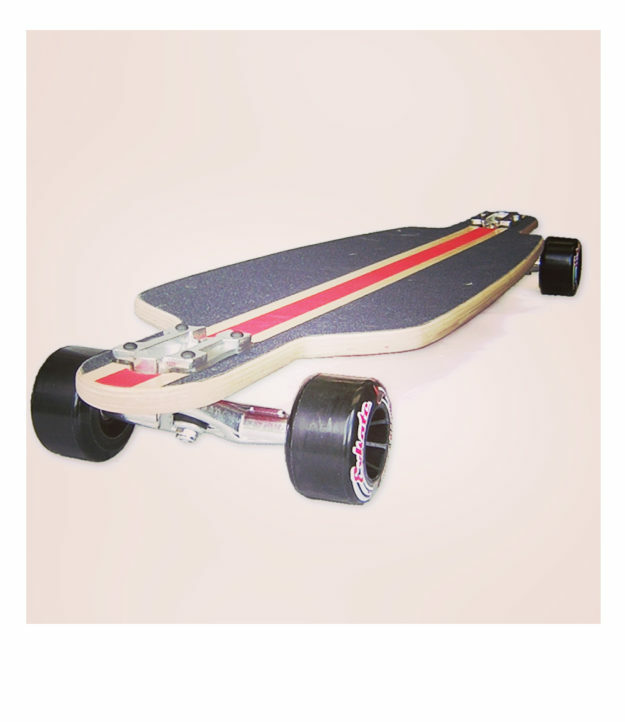 It’s true to say that our boards have evolved alongside longboarding itself. 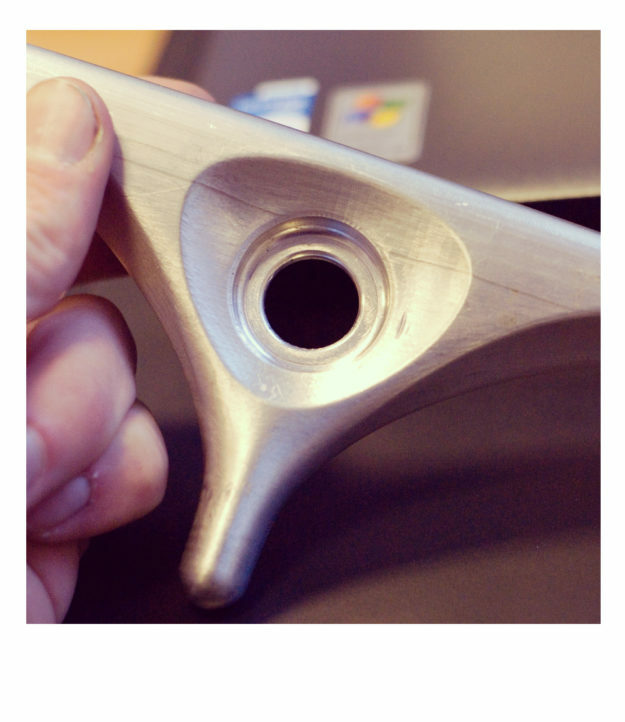 We have evolved our manufacturing from a jigsaw and flat birch on the kitchen table to CNC machines, 3D concaves, hydraulic presses, composites, vertical laminates and Canadian Maple. 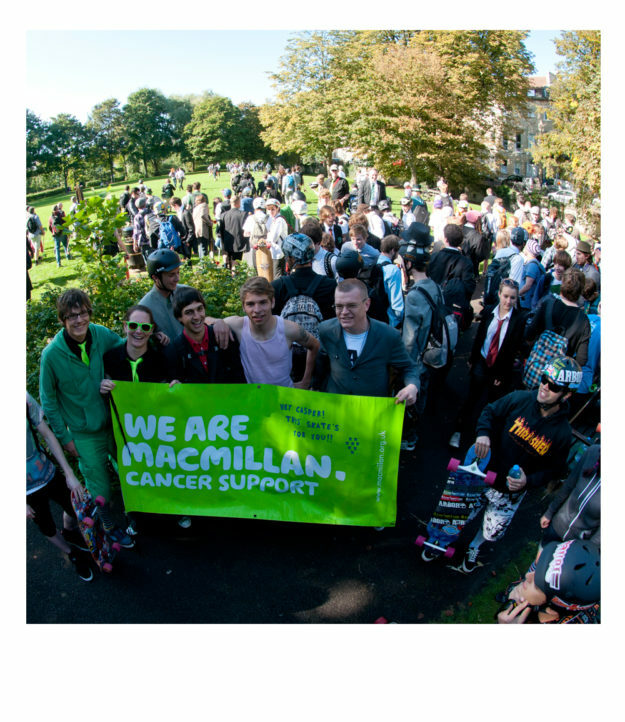 The Bristol Board Meeting has run since 2006, raising money for various UK charities . 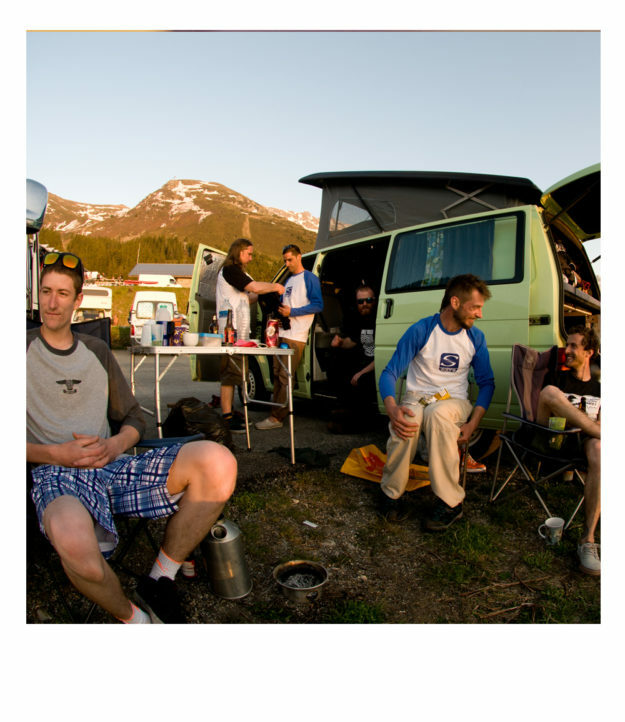 Safety meeting at the 2013 Vandem Freeride – our dream inspired by many European road trips finally becomes a reality. We have pushed, driven, and flown tens of thousands of miles across the world looking for the ultimate ride. 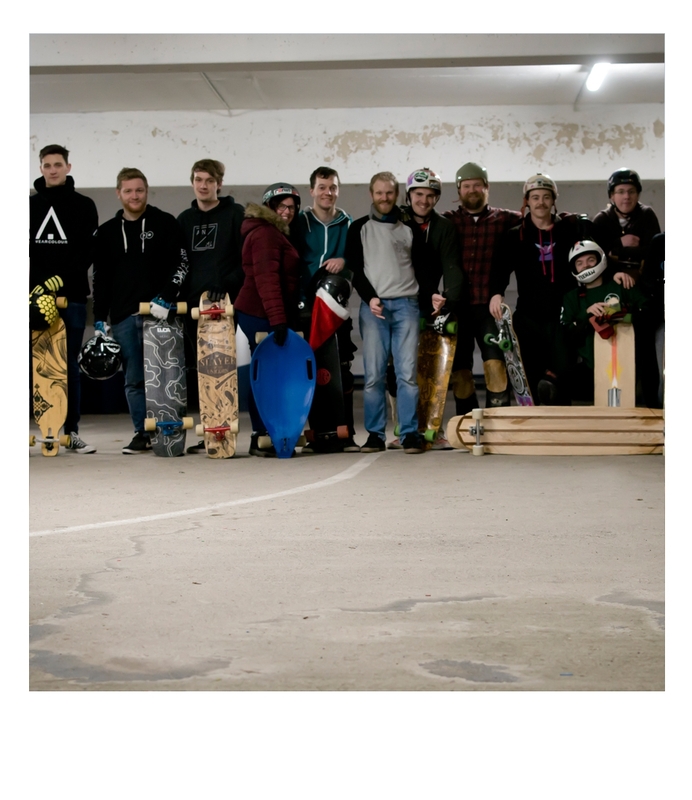 We have organised, helped and sponsored UK and European longboard events for over 15 years. Soaking it all in after a full day of skating at the Pipay Freeride, French Alps 2016. All of this allows us to push forward harder than ever, driven by exactly the same stoke we felt when we shaped and skated on that board all those years ago. We do this because we want you to feel it too! WELCOME TO LUSH – we hope you enjoy the ride as much as we do!